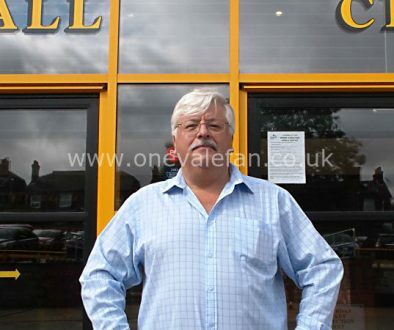 OVF founder and editor Rob Fielding utterly condemns Norman Smurthwaite’s intentions to put the club into administration if an acceptable bid does not come forward. 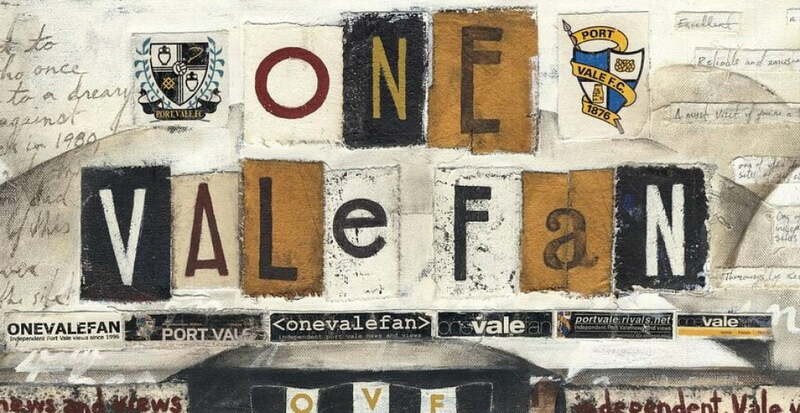 In twenty-odd years of running this website, the news coming from Vale Park on Saturday ranks as the most damning indictment of Norman Smurthwaite’s reign as Port Vale owner and perhaps that of any owner of the club. This is not a Valiant 2001 or “MOLD” situation – where mismanagement, self-interest and egotism resulted in the club plunging in crisis after running out of money. Mr Smurthwaite has funds – indeed nearly £500,000 of it from transfers and TV revenue this season alone – but seems to want to do the club harm simply as a reaction to fans protesting against him. 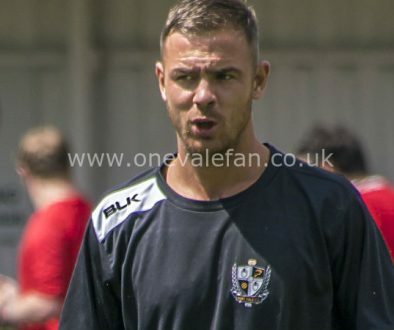 Sadly, there can be no other conclusion that this is (what many fans will think of as) a vindictive reaction to a protest campaign that was signed-off unanimously by the official Supporters Club and which reflects the majority of Vale supporters. …this is clearly a club owner who is happy to willfully damage the club. We would appeal to Norman that if he wants to leave with dignity, he should immediately contact Synectics Solutions, accept their £3.5m offer and leave with Port Vale’s future secure. 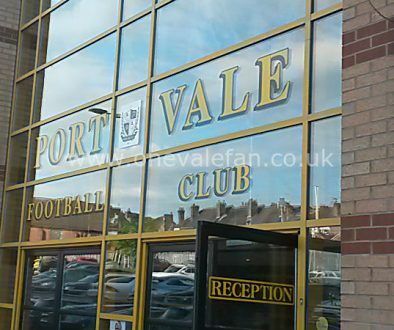 However, if Port Vale enters administration for a third time, Smurthwaite’s name will rightly be associated with failure and be vilified. He will go down in the history of the club as one of the most reviled owners in its long history. Is that really the legacy he wants? If he does then we utterly condemn his actions.